Kohgen, the world’s largest festival of Japanese traditional cultures including Shintoism and Buddhism will be held in Nihonbashi in Tokyo from April 29 to May 5, 2016. 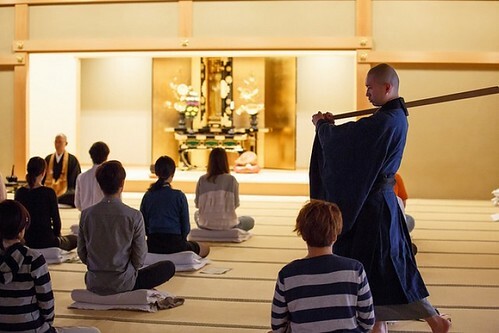 Over 100 workshops will be held in Nihonbashi area from zazen (zen meditation) to ikebana (flower arrangement), from nembutsu (prayer chanting) to shodo (calligraphy). They will be held in Kanda Myojin Shrine, Zojoji Temple, and other venues around Nihonbashi area. Some of those workshops are free and some require tickets to be purchased. The event Kohgen is organized by young Buddhist priests in the Tokyo metropolitan area. The event started in 2011 after the Great East Japan earthquake and tsunami with the hopes to provide some support to the people affected by the disaster by giving opportunities to experience the traditional Japanese culture to calm their mind and relax. The event is growing bigger year by year; over 2000 people participated in the last year’s festival. This year, there will be two workshops/programs conducted in English. For the details, please visit the official website of the event. 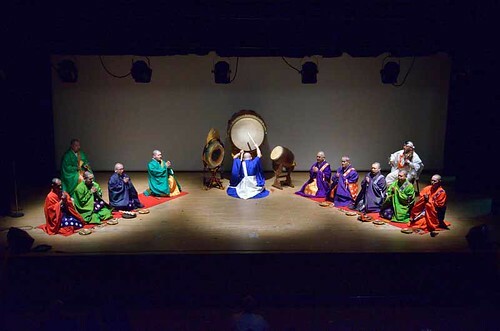 Also, Shomyo live (Japanese Buddhist chant) is a recommended program for the foreign tourists. For the details of the event and to reserve the tickets, please visit the official website of the event.